Back before back-in-the-day, when I was a mere twig of a girl proud to be wearing jodphurs, I was full of aspirations. Of course, I wanted to go to the Olympics (what serious young rider doesn’t?). But there was something else I wanted even more. I wanted good hands. Because I knew that I wouldn’t be a good rider until I got them. Good hands. In those days, it was a phrase everyone knew and everyone used. It was a universal truth that good riders had good hands. Riders were complimented on their good hands and criticized for their bad hands. Educated hands were expected of advanced riders, and admired. If there were an equine dictionary a la the OED, all those phrases — good hands and bad hands and educated hands — would now be listed as archaic. 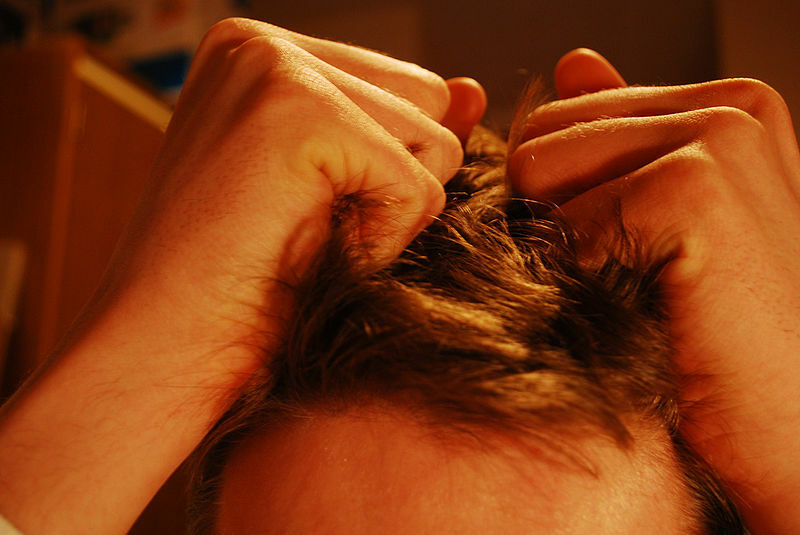 When I hear about contact issues or a rider needing to improve his contact, and I see a horse being jabbed in the mouth or yanked with an outside rein in a misguided half-halt or being turned into a boat for a rider waterskiing on his mouth, it makes me want to pull my hair out. But there is a glimmer of light in the corridor of equestrian darkness. I recently heard that USDF judges are becoming more forthright in their assessment of rider’s hands. One popular phrase to put in the test remarks now is “rider restricted.” Okay, that’s a step in the right direction, but it’s almost as oblique as contact. At this point, if you’ve stuck with me, you’re probably getting tired of hearing me complain. So let me offer some practical solutions to riders and instructors, which I believe can help fix the problem. 1. Let’s call it what it is and say it out loud — the good, the bad and the educated. Let’s start complimenting hands that are kind (they’re a precursor to good hands, and rewarding them is so much less judgmental than good and bad). Speaking of judgmental, let’s forget how important that is in favor of the horse’s well being and start talking about good hands and bad hands. Let’s also talk about educated hands, and expect them of advanced riders. Educated hands are totally independent, as are the fingers on those hands, and are the only hands that should be permitted to hold a double bridle. 2. Let’s start teaching riders to have good hands, from the beginning. The time to start teaching good hands is right away, as soon as a student sits in the saddle. Even if a student is still on the lunge line (I know, I live in a fantasy world), we should work on developing good hands. Just like being allowed to wear spurs is a reward for having a good leg, being allowed to hold the reins should be a reward for beginning to learn what to do with your hands. When I was young, I was told to imagine my reins as a silken thread and not to let it go or let it break. It worked then. It would work now. 3. Let’s not be afraid to retrain riders who have bad hands, even if they are no longer beginners. If a rider is struggling with canter pirouettes and pulling with her hands, we need to go back to the walk and teach her how to have kind hands, and work up from there. If a rider can’t follow the horse’s head at the walk with the same feel on the reins at all times, she should stay at the walk until she can. Or take lunge lessons to learn to ride from her seat. Trainers who have good hands and educated hands need to step up to the plate and risk losing their students for the sake of the horses. So many bad hands just aren’t fair. Even if the world is full of warmbloods imitating Mother Teresa. 4. Let’s get rid of the flash nosebands. Let the horses show the riders and trainers (and judges) when their riders’ hands are bad. A simple cavesson, not too tight, or none, will do the trick. If the horse doesn’t have a quiet mouth, the easiest way to fix the problem is to fix the rider’s hands. If a horse has a bad mouth, the easiest way to fix that is by getting a trainer with educated hands to work with the horse. Let’s stop trying to hide all the mouth problems with tourniquets. 1. Take off the flash (or drop) and get a regular cavesson or ride with none. 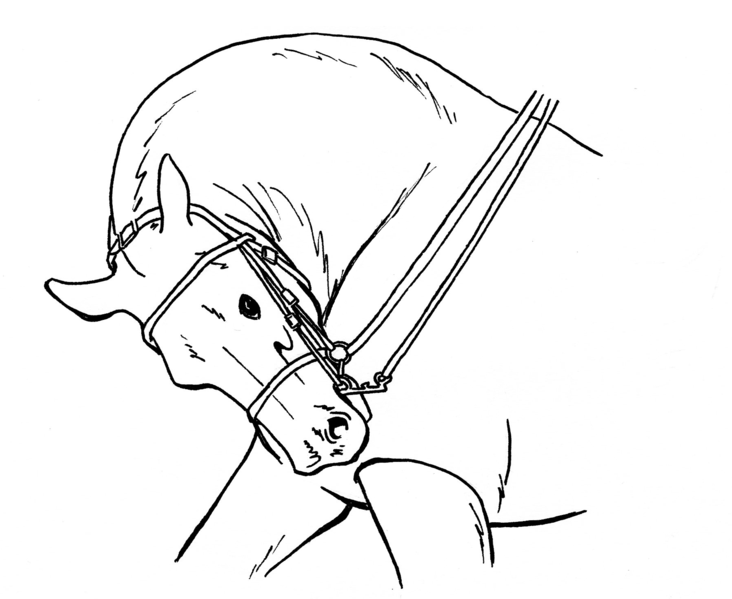 If you go with the regular cavesson, make sure you can fit two fingers in between the noseband and your horse’s jaw. If the holes aren’t just right, go for looser rather than tighter. 2. At the walk, see how light your contact can be while you follow the actions of your horse’s neck, with no slack in the reins. The tension on the reins should be the same no matter what the horse does with his neck. Use a mirror or take a video of your ride and see if you can keep the reins from getting slack without pulling. Helpful hint: The key is in the rotation of your shoulders, but it may help more to think of moving your elbows. 3. Practice having the same feeling of your horse’s mouth at the trot and the canter. 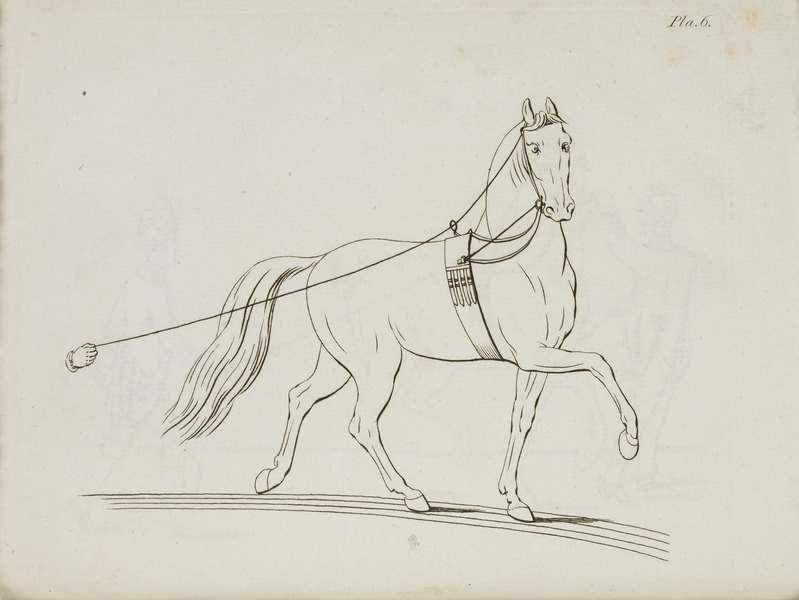 At the trot your hands won’t move as much as the walk, but they will need to move at the canter, until your horse is highly trained and in self carriage. 4. Do not pull on the reins. If you can’t tell if you’re pulling, chances are that you are. Pulling is any backward traction on the reins. If you ride with a slightly open fist (as you should, so you can use the fine motor control of your fingers on the reins), just restrain the movement of your fingers, hold them still, instead of pulling, when you would otherwise pull to slow down. Helpful hint: Give your horse time to learn the new language and respond. Reward the try and you’ll both get there. 5. See if you’re bending your horse’s neck rather than his body. If you are, you’re probably pulling. See #4. 6. Ask yourself while you’re riding if you are riding with a giving hand. Keep asking that same questions as you ride. Just like your riding can always improve, so can your hands. See how much you can give. 7. Refuse to hold your horse up with your hands. Ride the hind end and work on improving your horse’s balance, so he doesn’t ask you to hold him up. If you need to tell your horse where to place his head and neck, do so, gently and quickly, and then go back to holding that silken thread. 8. Work on having independent aids. It’s an odd but natural habit to try to keep ourselves still in the saddle by keeping our arms from moving. Forget that. You’ll never get good hands that way. Try riding without reins. Ride with your bellybutton instead. Take some lunge lessons or get a friend to lunge you. There’s nothing that you can do that will be better for your seat or your equitation. 9. Remember that pretty is as pretty does. It’s not pretty to have quiet hands stuck in your lap when your horse has his lips being pulled back like The Joker in Batman. It’s pretty to be in harmony with a happy horse. 10. Be brave and be courageous. Find someone who knows what the good, the bad and the educated are, and ask them to tell you honestly what kind of hands you have. Risk looking like a fossil and start talking about kind hands and good hands and educated hands. And do everything you can do to get them. You and your horse will go further, faster, if you do. Very timely post! Having taken a 20 year plus break from riding due to career and education, I was really shocked by the changes when I returned to the saddle in 2001. 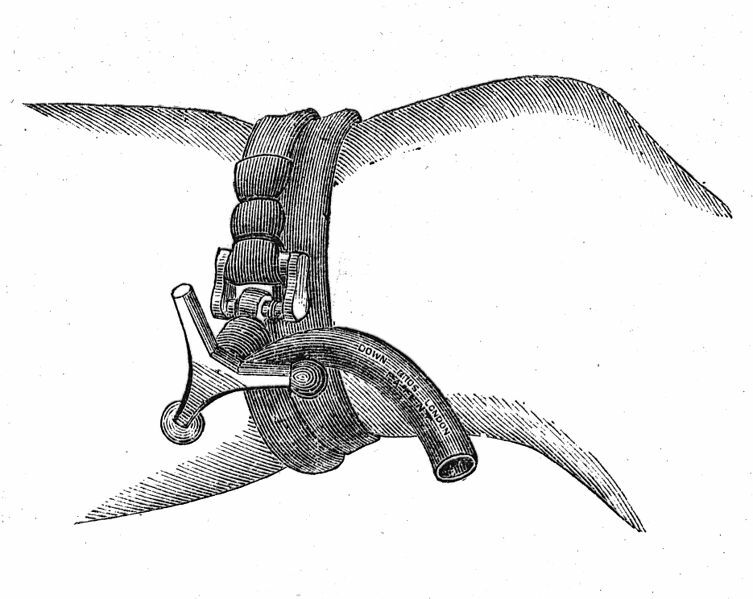 The good thing – spandex in breeches – was over powered by the massively padded saddles and the crank, the flash and the restrictive way horses were allowed to move. After 14 years, I have finally found an instructor who understands hands and is on me in a flash if I do the yank-version of the outside rein half halt. Her mantra -ride from the core – has been extremely helpful in learning to move with my horses. Again, thanks for the post! Hi Karen — Thanks for your contribution! How lucky you are to have an informed instructor to keep you improving as a rider. Welcome back to life with horses!